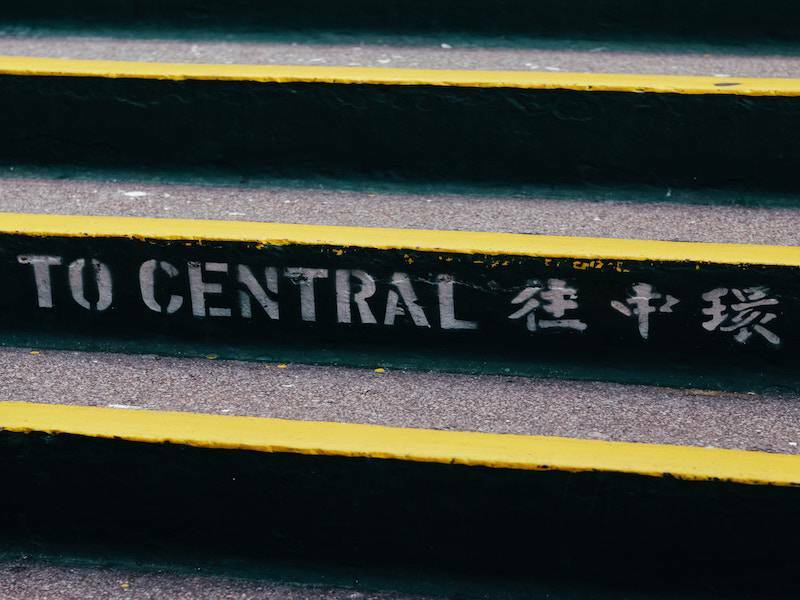 Following almost 20 years of planning and construction, the Hong Kong Express Rail Link will fully open on 23rd September 2018, connecting the city with the rest of mainland China’s 25,000 km long national high speed rail network for the first time. 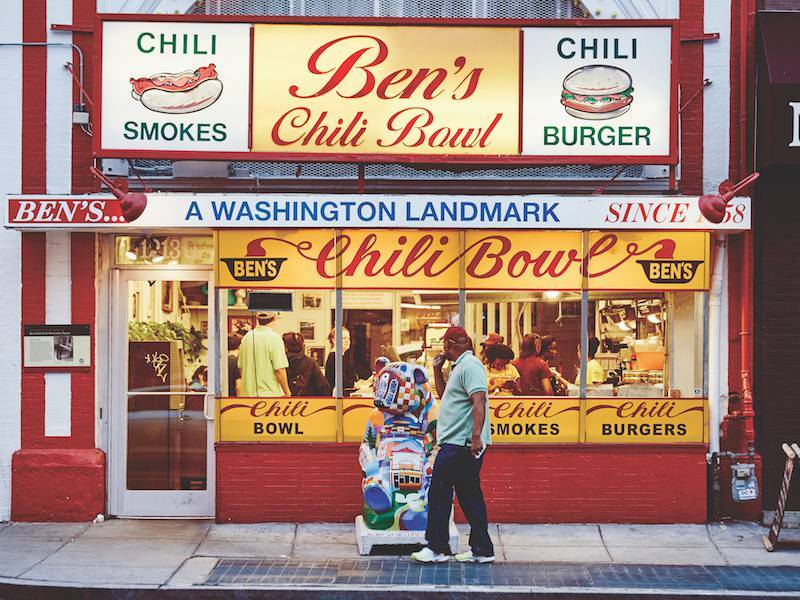 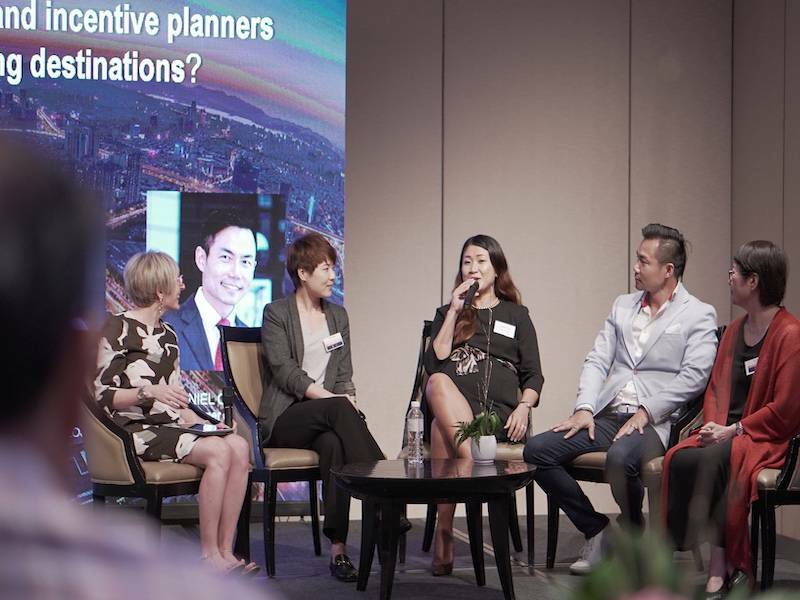 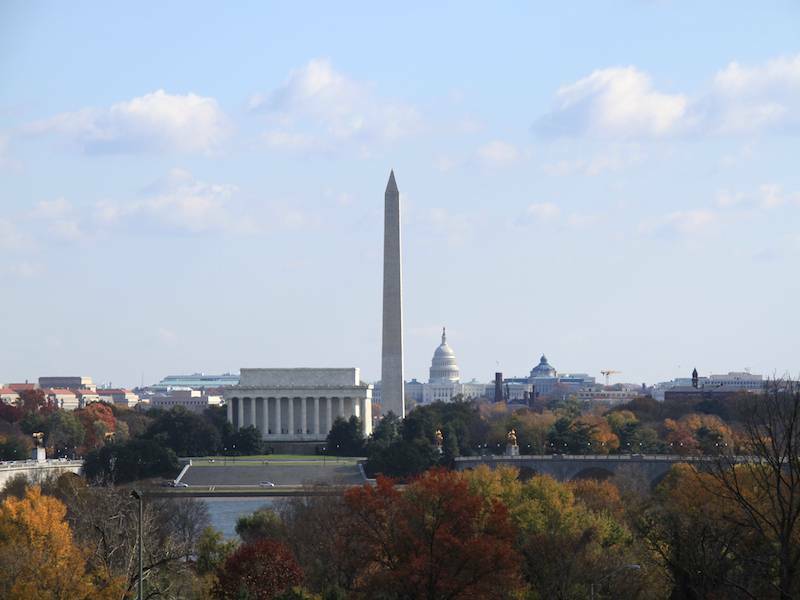 Washington DC’s president and CEO, Elliott Ferguson talks about what their WeChat partnership means, their biggest challenges and target markets, and also Destination DC’s plan to retain their number one ICCA ranking in United States. 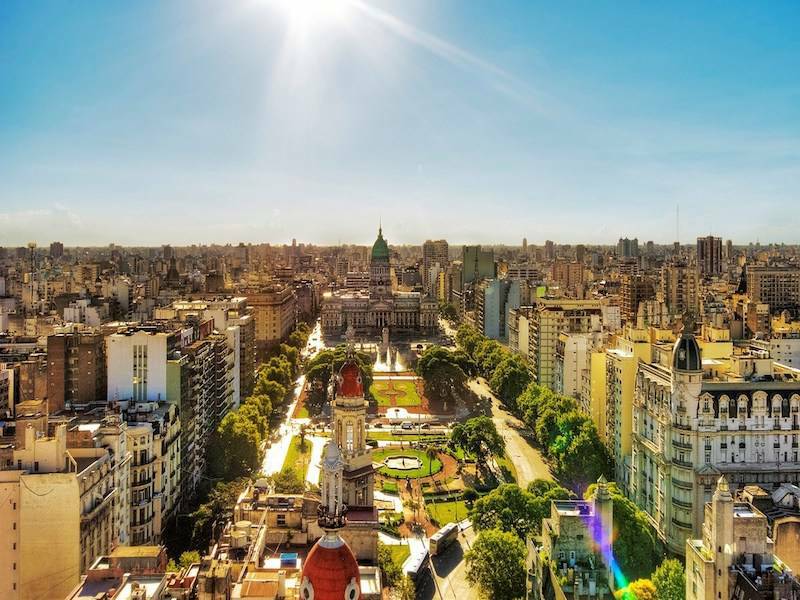 The capital city of Argentina is a one of the largest cities in Latin America, rich in European DNA, and known for its vibrant arts and cultural scene. 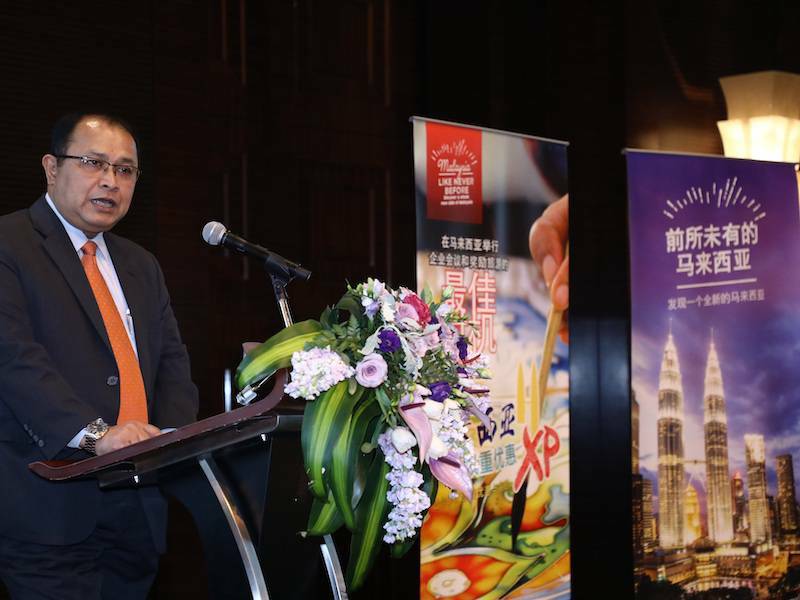 Gonzalo Robredo, President of Buenos Aires CVB shares more. 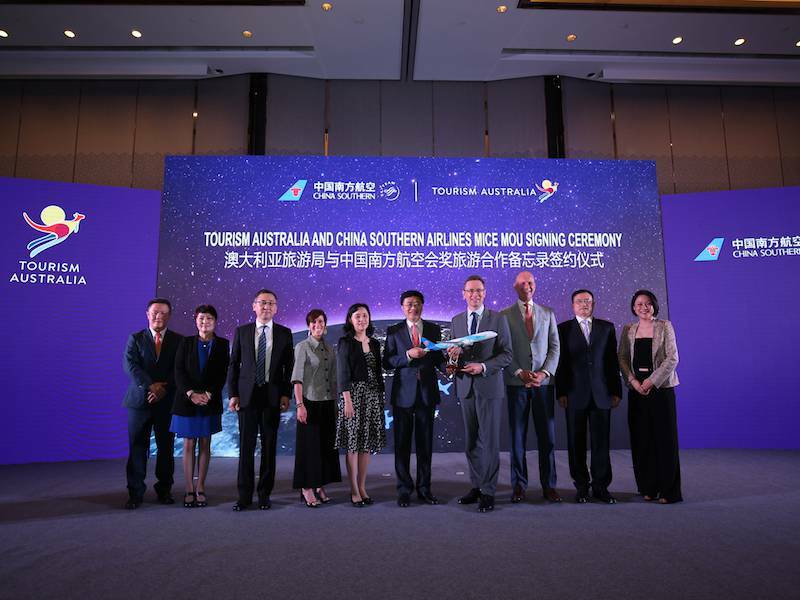 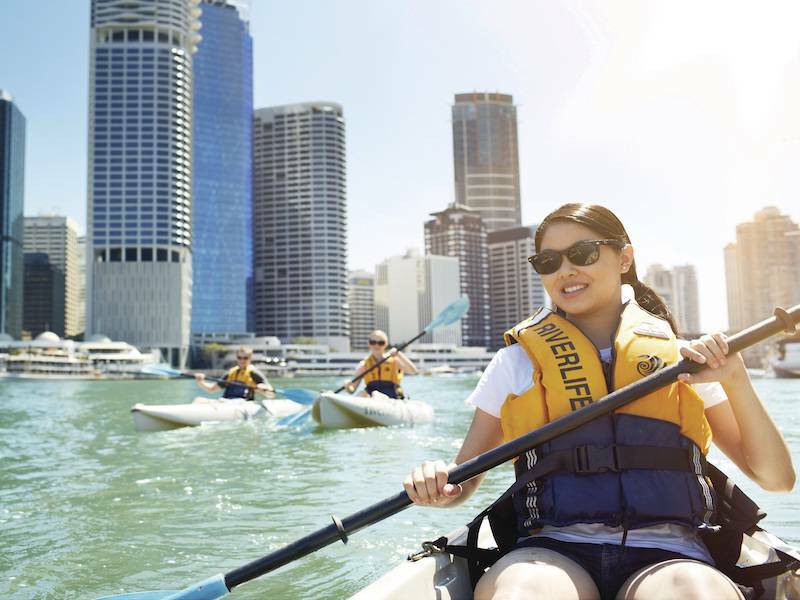 Tourism Australia (TA) and China Southern Airlines (CZ) have signed a three-year Memorandum of Understanding to specifically develop the business event travel sector in China. 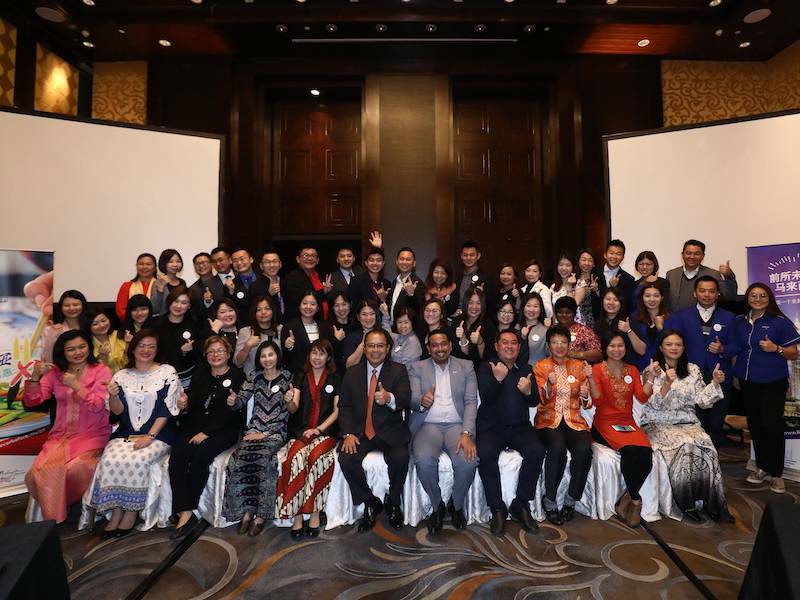 This is the first of such an agreement signed between the two organisations. 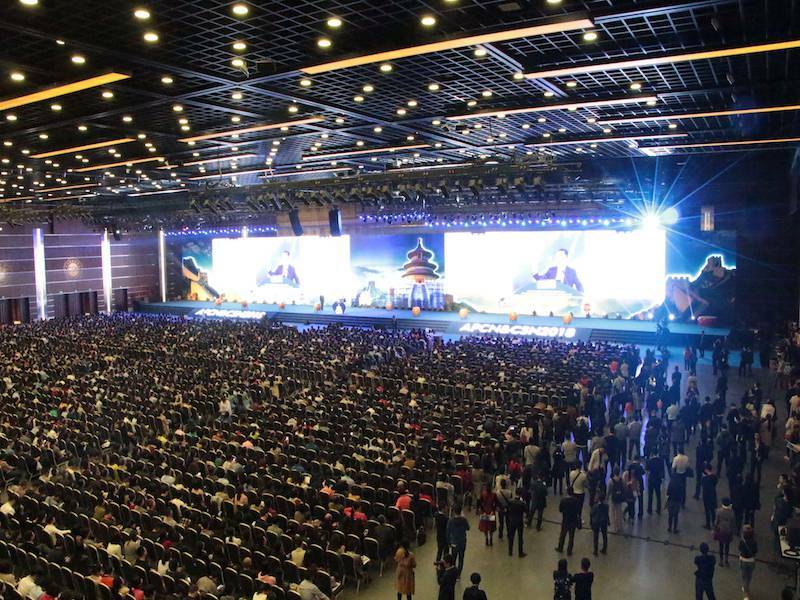 16th Asian Pacific Congress of Nephrology & 2018 Annual Meeting of Chinese Society of Nephrology ended its 4-day run on 31 March. 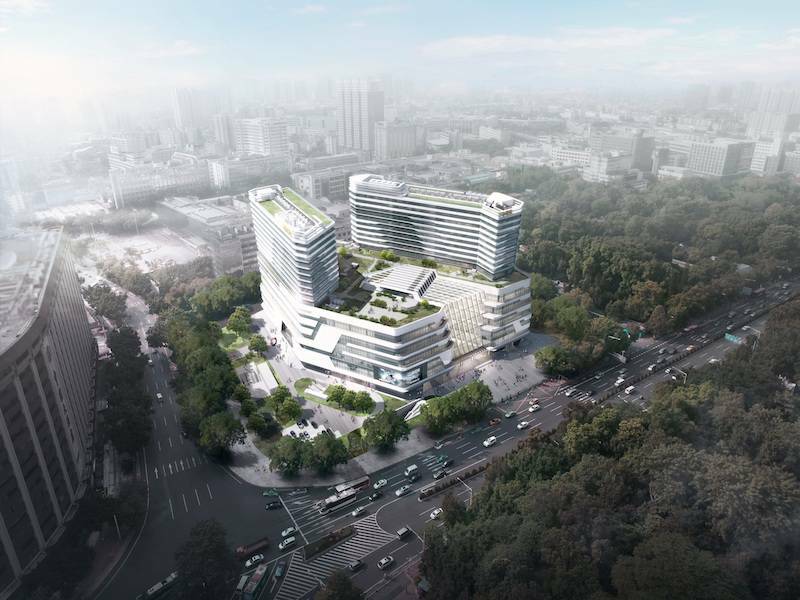 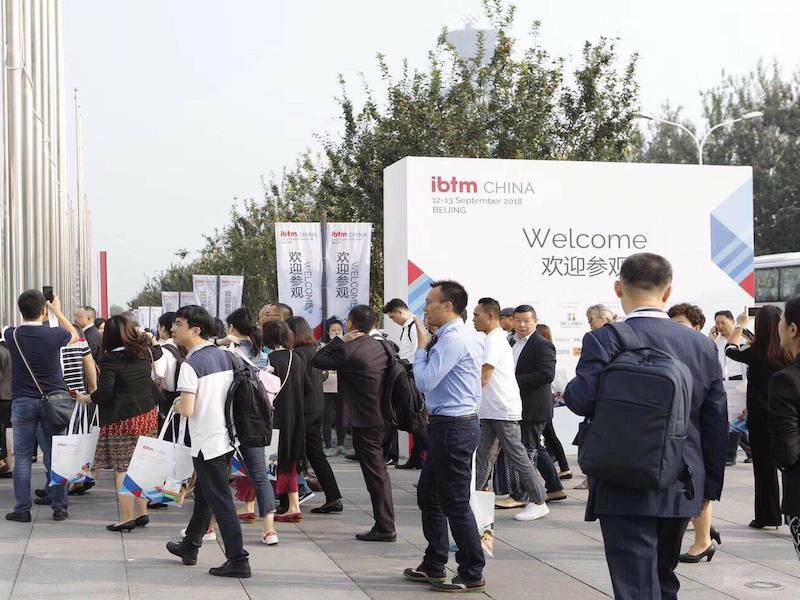 An official launching of Guangzhou International Convention Center on a global business travel market was organised during IMEX show in Frankfurt, worldwide exhibition for meetings, incentives, conventions and exhibitions bringing together over 9000 visitors and 500 exhibitors from 150 countries. 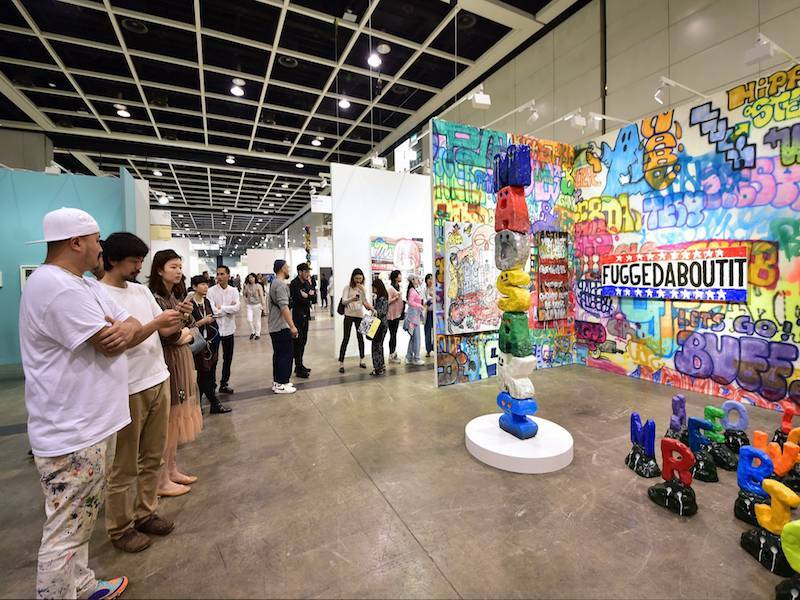 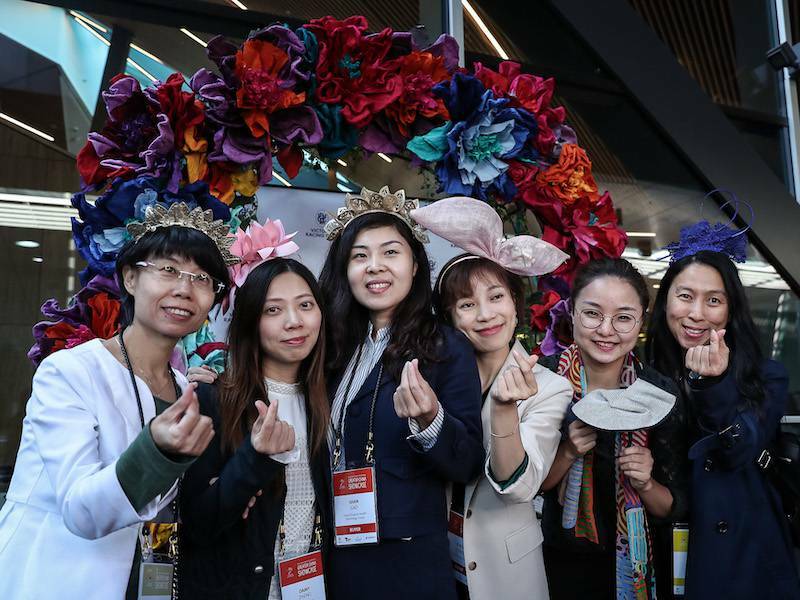 Hong Kong Convention and Exhibition Centre (Management) Limited (“HML”) took pride in the successful conclusion of Art Basel in Hong Kong, which was held at the Hong Kong Convention and Exhibition Centre (“HKCEC”) from 27 to 31 March. 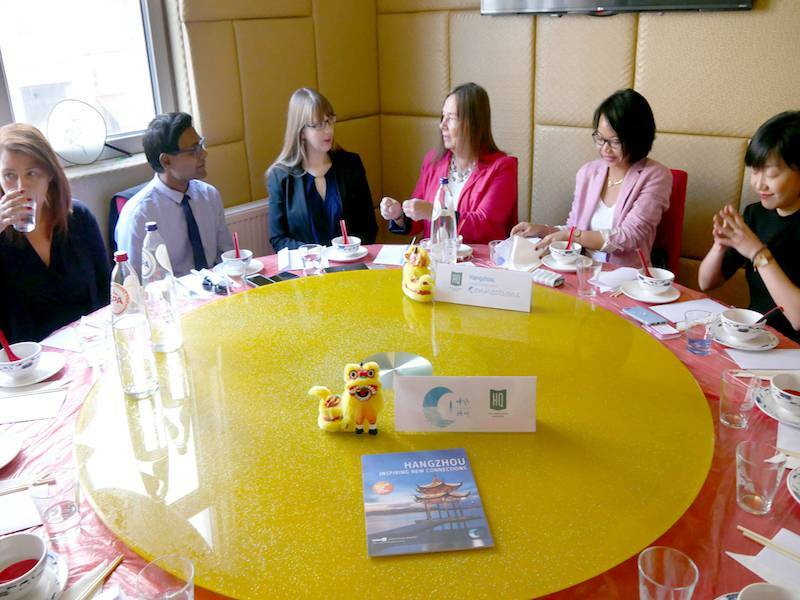 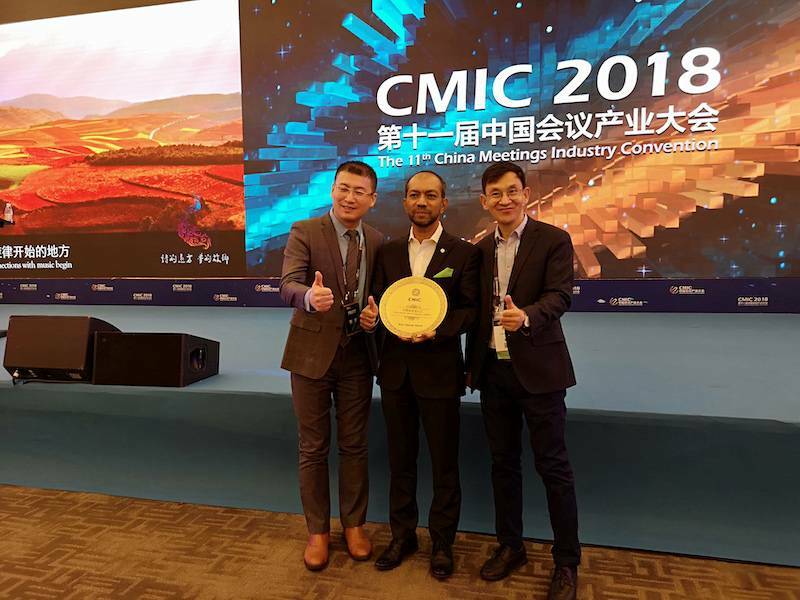 Destination DC (DDC), the official destination marketing organisation (DMO) for Washington, DC, continues its expansion into China, Washington, DC’s top overseas market, by becoming the first DMO in the United States to officially partner with WeChat(known as “Weixin” in China). 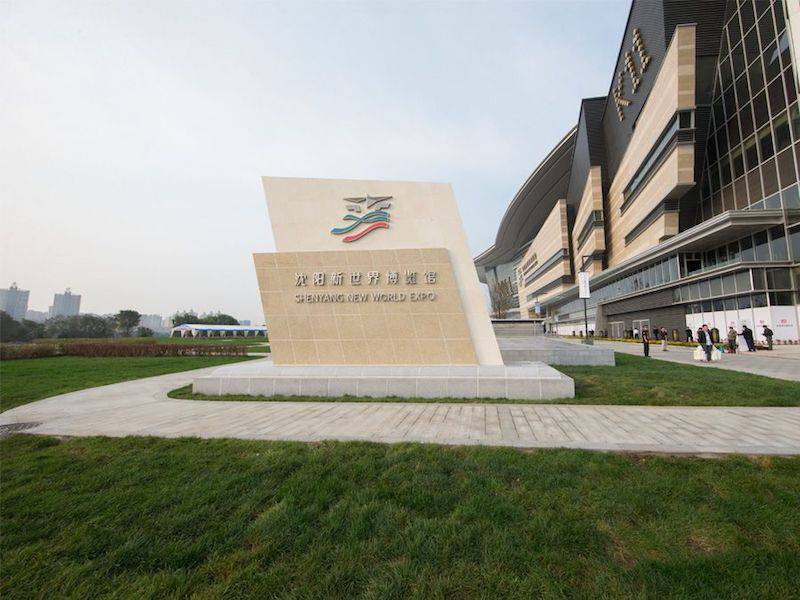 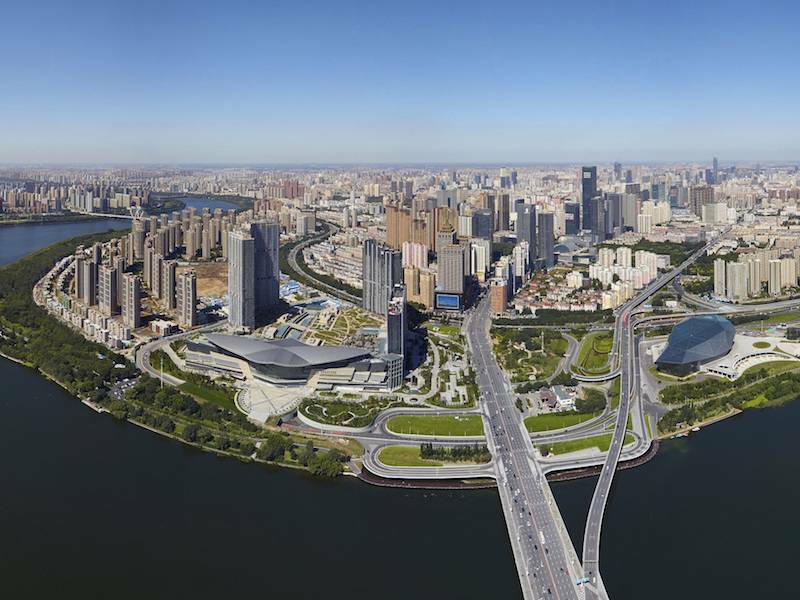 The Shenyang New World EXPO in Liaoning province’s capital city of Shenyang will cross over into its second year of operations tomorrow, March 1st. 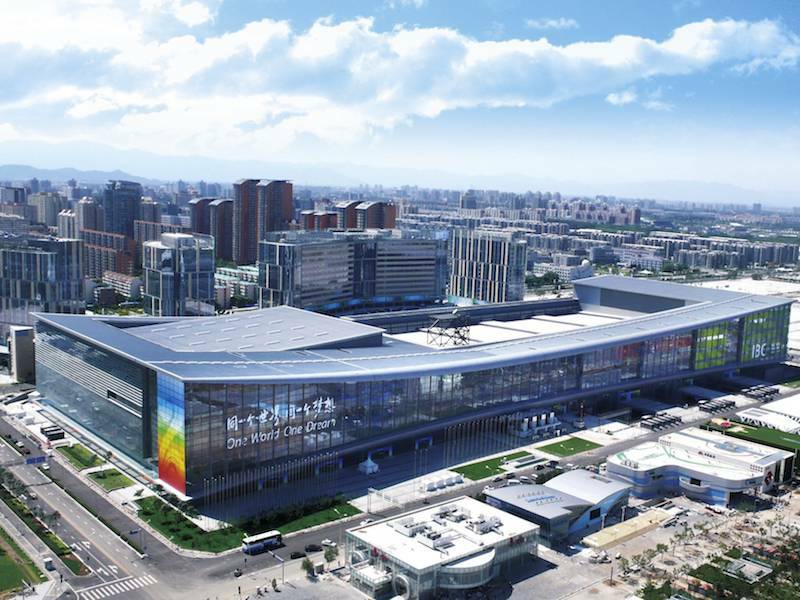 From 26 to 29 September, the 86th INTERPOL General Assembly held at China National Convention Center. 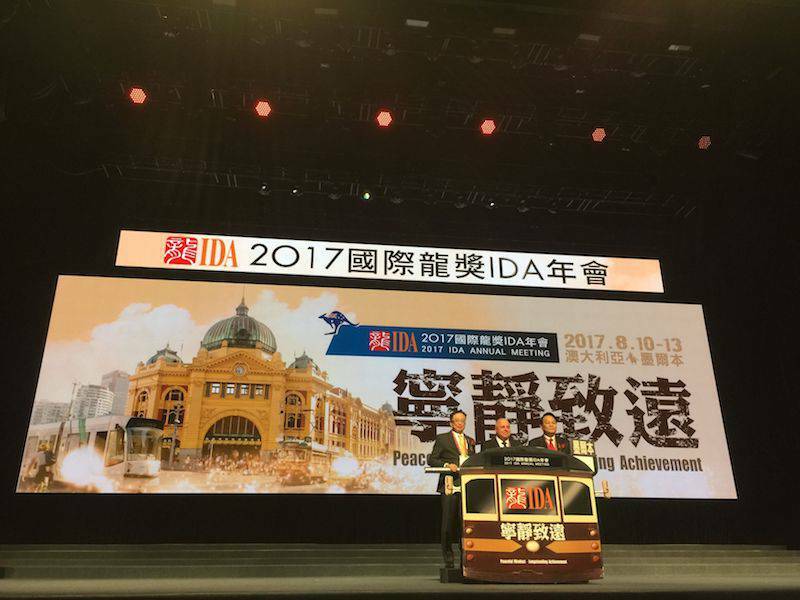 The 2017 International Dragon Awards (IDA) Annual Meeting has arrived in Melbourne, Australia with 5,500 insurance specialists from 20 countries unpacking their bags for the five-day meeting based at Melbourne Convention and Exhibition Centre (MCEC).